Harry Potter and the Deathly Hallows: Part 2 (2011) More Posters! This is awesome. 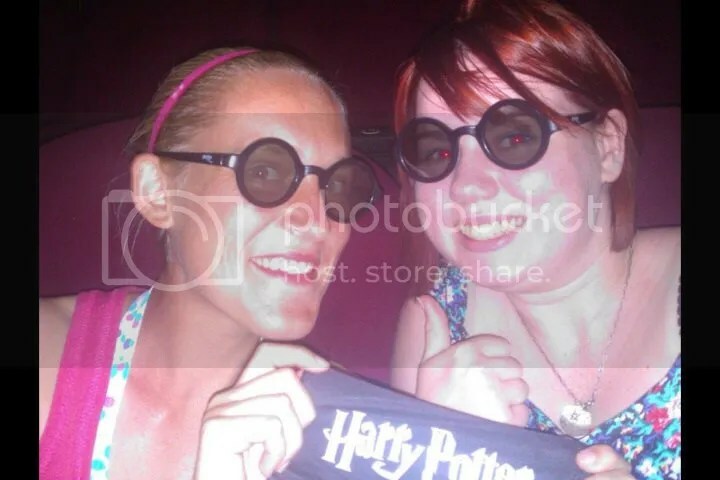 I’m not sure if I would watch HP in 3-D since it was converted post production, but I would definitely buy these glasses just to have them. And who knows, years later when 3-D in your living room is a common thing, they might be handy. Just now realized your 30 day HP challenge. Actually watching a couple of the movies tonight, but I’ll make sure to come back and make my way through the entire month! Yeah I don’t really want to see it in 3D but we are going to the midnight showing, so don’t have any choice. We couldn’t resist the glasses! They are actually much more comfortable than the standard glasses, so worth getting for that reason alone.